Planning a wedding? Ensure you love your smile on your wedding day. 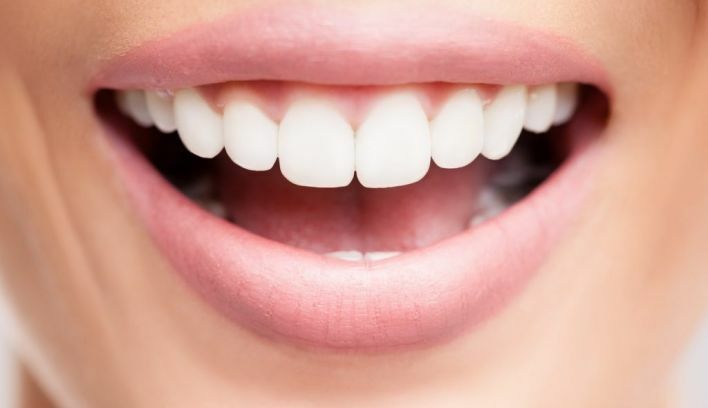 To ensure you achieve a beautiful, straight smile guaranteed to stop wedding guests in their tracks, David McConville Specialist Dentistry in Sligo and Donegal, offer a wide range of brace treatments at the best fees available! 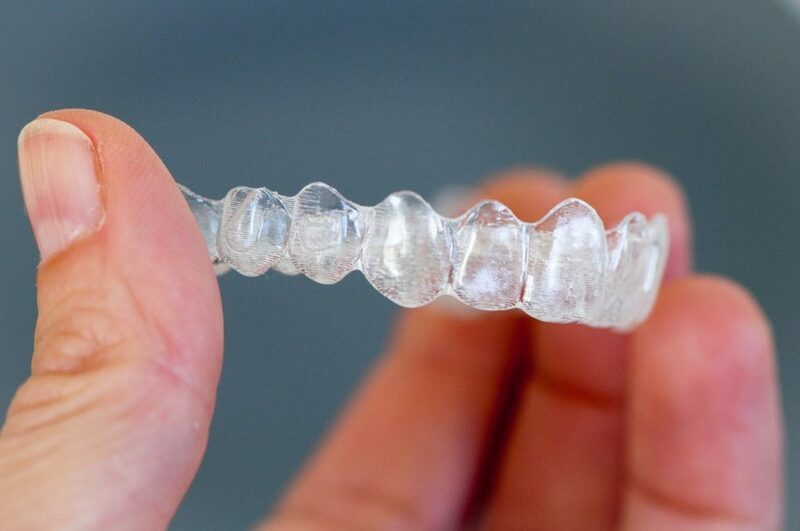 Invisible braces, Invisalign braces, Incognito Lingual braces are all perfect for adults! Fees can be paid monthly and no one will notice your treatment! You will be the most photographed person on the day, recording memories that cannot be recaptured. Your wedding photos should show your happiness for a lifetime, you want to be smiling! Treatment fees will be given on assessment and your treatment time will be determined by your individual needs. Book an assessment for free in our Donegal practice or for only €50 in our Sligo practice. Take the first step to perfecting your smile! We also offer Oral Surgery, Dental Implants and Dental treatment for nervous patients.